This is the question we hear the most. 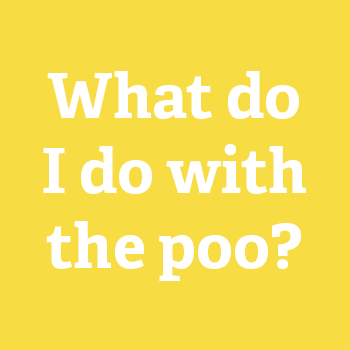 Newborn poo isn't like normal poo so is very easy to clean, you just put soiled pads straight into the washing machine and go. 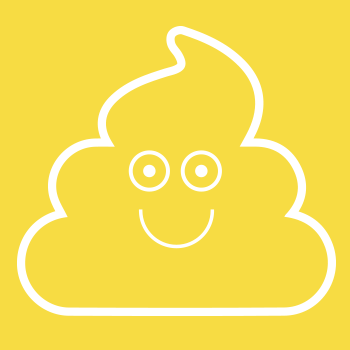 For messier poo, it is best to use a liner to catch it, you can use washable or disposable ones; most people use disposable liners as you can just throw the mess away. Colin - Dad to Nolan. India - Mum to Frankie. Siobhan - Mum to Niamh. For special offers, tips and advice about your kit, subscribe below. I’ve got my kit, how do I use them?